Have you got a year 5 group showing worrying data as they go into year 6? 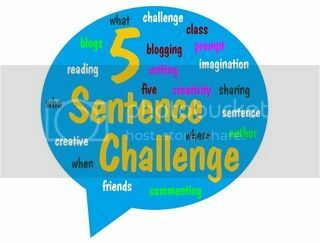 Are you up for a simple challenge that can make a huge difference to their literacy work, especially creative writing? I am looking for a school to work with me during the next academic year to research the impact 100 Word Challenge has on writing and motivation. We know it works and is having a huge impact but I want to put together some data to prove it! If chosen, you will need to provide a class moving into Year 6 in September that data is showing they need a little something extra to move their standards in writing forwards. You will need to have a class blog and commitment to join a weekly writing project that takes a small amount of time. 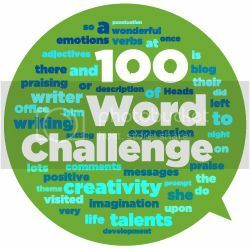 100 Word Challenge is showing that by linking writing with simple blogging and providing an audience through comments, the pupils have a purpose for their work. 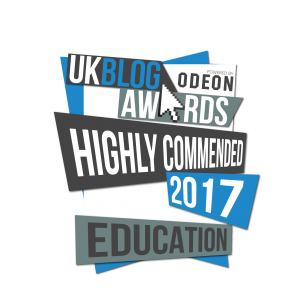 They not only want to write and do it better because of the comments but it has an impact on their motivation across the curriculum. 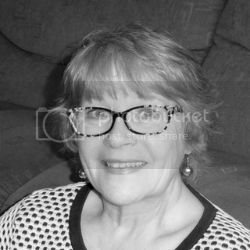 I can provide a free class blog and full support which can be training staff, working with the class and possible extension across the school if that is desired.